Show Mom how much she means to you with the just-right gift bundle from Scentsy. Flowers may fade, but Scentsy lasts forever! 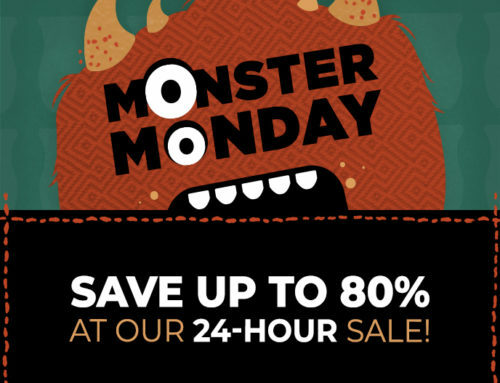 Looking for a Mother’s Day Gift Idea? 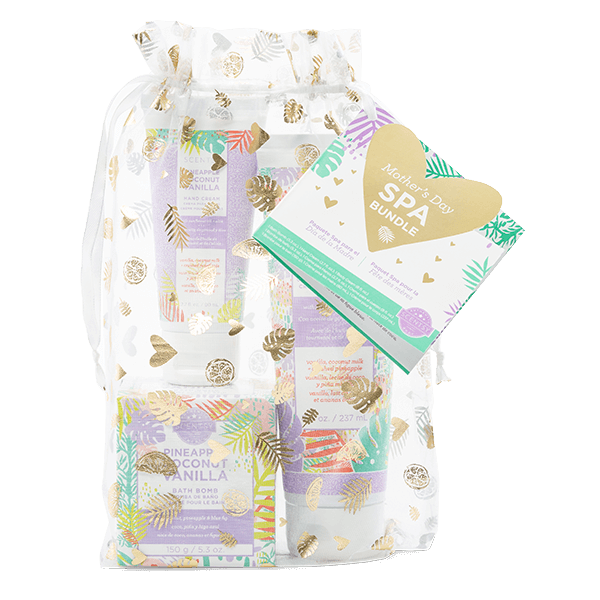 Scentsy has you covered with our Mothers Day Scentsy Gift Bundles! 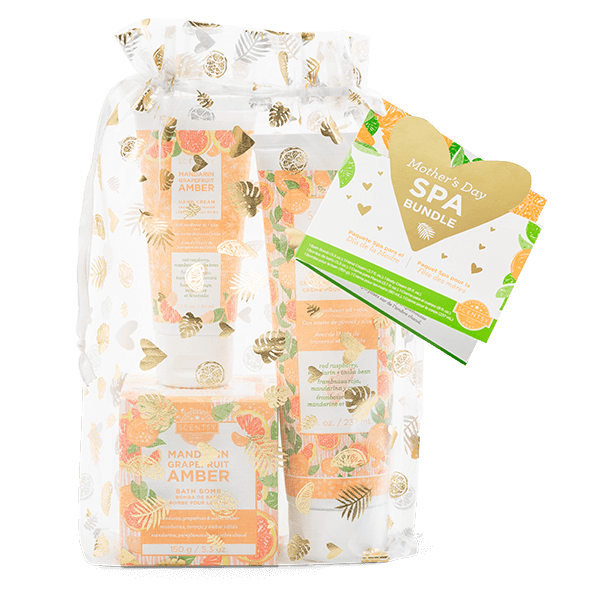 Choose from four bundles of Scentsy products that will be sure to surprise that special Mom in your life! 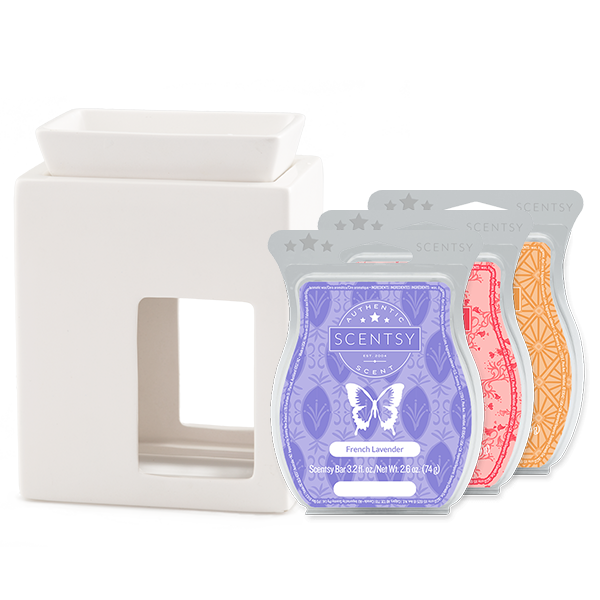 What mom doesn’t love the great scents from Scentsy?